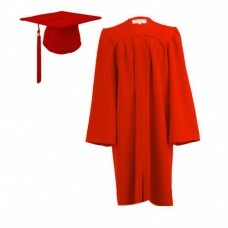 Marston Robing offers the best combination of price and quality for pupils of secondary school and college ages from 14 to 18 whether you are buying or hiring graduation gowns or sets. We are the first to introduce this range in early 2008 and have consistently provided great value gowns for awards and leaving ceremonies. 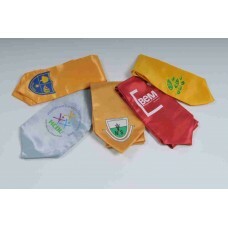 They are also very suitable for school prefects, student ambassadors and ushers/marshalls at school or college events. We have a wide range of colours and styles available including the UKJ, a gown we developed specifically for this age group. 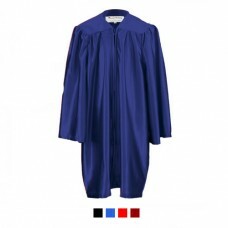 The UKJ offers an updated version of the traditional UK academic gown designed carefully with ease of wear, life of gown and cost of manufacture in mind. 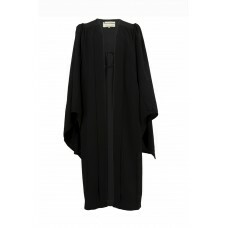 View our Graduation gallery here to see our gowns in use. 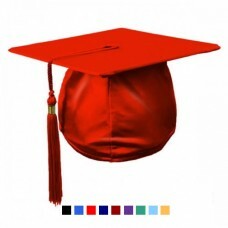 Please call 01264 339 706 if you require any assistance with your order or would like to discuss bespoke colours / multiple graduation sets for your school or college. 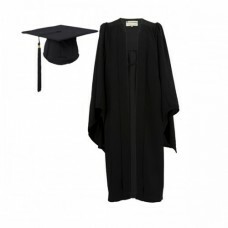 Sized specifically for pupils and students from 14 years upwards, our traditional satin graduation g..
Our traditional graduation gown set in a matt finish designed for specifically for pupils and studen..
Our UK Style academic gown set is very smart and represents exceptional value for money. 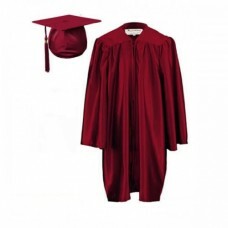 Availabl..
Our traditional graduation gown in a matt finish designed for specifically for pupils and students f.. 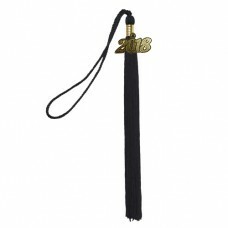 This item is available in a range of colours and different coloured tassels can also be added to you..
Our polyester graduation cap including tassel is one of our best sellers and is perfect for all type..
Our Mortarboard in Matt Finish does not come with a tassel, although either you can add a coloured t.. 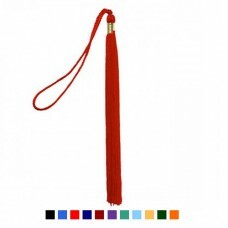 Ideal for all types of school or college graduation ceremonies, our matt finish mortarboards are ver..
Our 9" Graduation Tassels are available in many different of colours and designed to fit perfectly w..
Our 9" Graduation Tassels and 2019 Year Tag combination is the perfect way to celebrate your graduat..
Our high-quality graduation stoles add an extra dimension to your graduation dress. 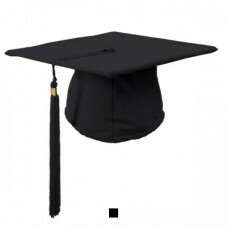 Size 2 gradua.. Please contact us first to discuss your requirements We can add your logo or working to any of ou..
Our satin finish graduation gown sets are a firm favourite with schools and students alike. 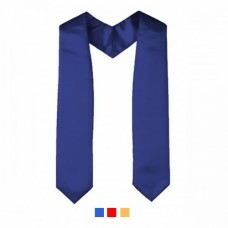 The trad.. 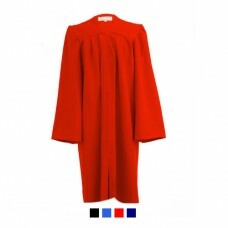 Hiring gowns are a popular way of running a graduation ceremony with little fuss. 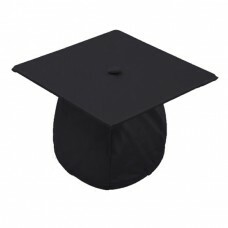 Our traditional gr..
Graduation Teddy Bear Deluxe 6"
Our new deluxe graduation teddy bear is a delightful soft bear that makes the perfect gift to celebr..
Graduation Teddy Bear Deluxe 10"